The Eagle Ridge Development in Ogden Valley is an R&O Project now in its second phase. Eagle Ridge has restrictive covenants to ensure that only homes that blend with the natural elements are built. 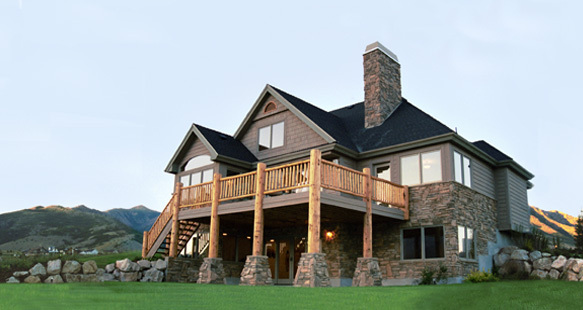 Exteriors consist of stone, cedar siding and natural log accents. Over 25% of the project adjoins open space. Jack pole fences, 220 acres of wide open space, snow-capped mountains and an abundance of year-round recreation right outside your door are commonplace at Eagle Ridge. 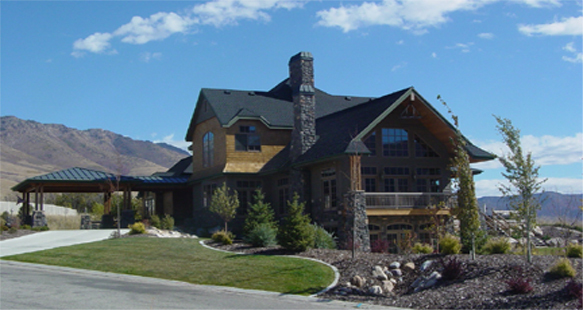 Lots at Eagle Ridge range from 26,000 square feet up to three acres, with 34 acres designated for condominium units. Several custom built homes built by R&O are situated in this spectacular area. R&O Construction has been constructing residential homes for over 25 years. 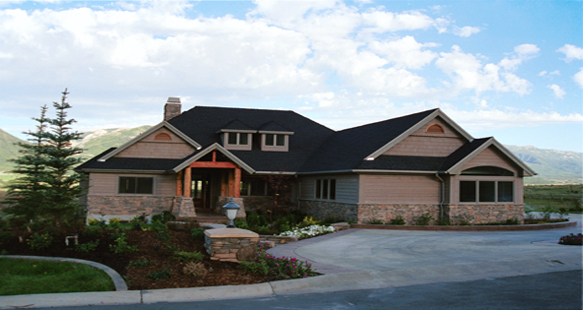 This experienced combination brings quality and expertise to both the design and construction team of Eagle Ridge. From 26,000 square ft. to three acres square ft.